One of the great joys of birding comes from walking thru the woods and hearing all the birds singing. It is one of the best ways to increase enjoyment of nature. 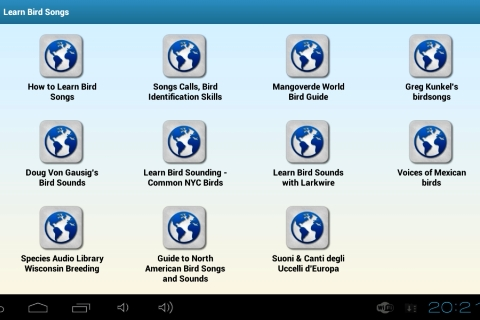 Learn bird calls and open a new window on your birding.